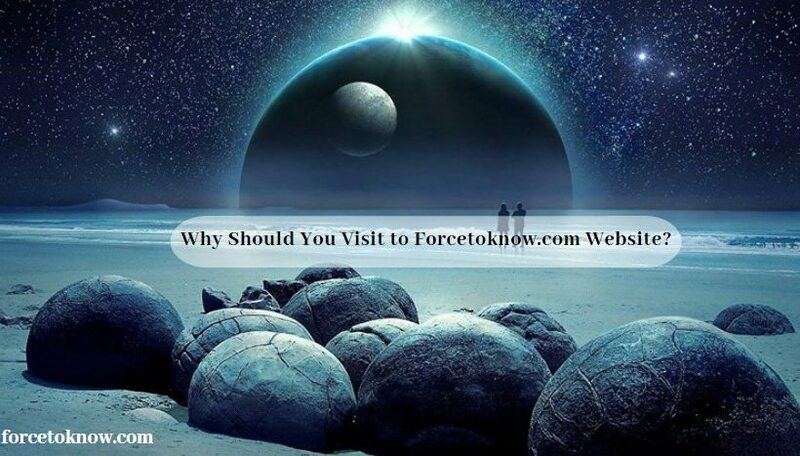 Get latest news about alien planets, newly discovered exoplanets and alien solar systems. 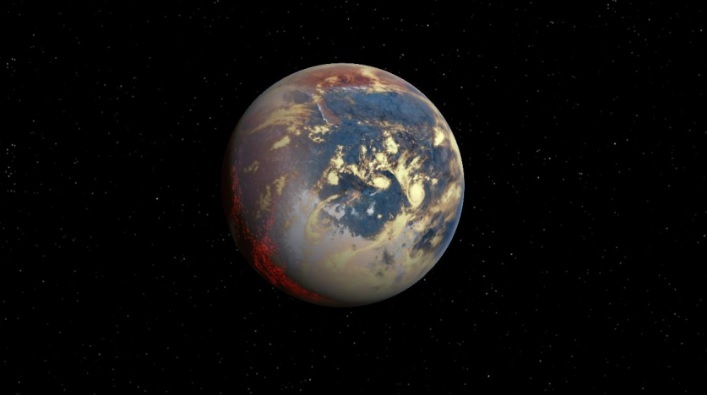 There are a lot of search related to the habitable exoplanets, and what about the habitable Exomoons. Scientists have recognized more than 100 giant exoplanets that may have potentially life-hosting moons. The new analysis could change the way scientists search for life in the cosmos, study team members said. The scientists from the University of Cambridge and the Instituto de Astrofísica de Canarias (IAC) in Spain, observed the exoplanet WASP-127b using the Gran Telescopio Canarias (GTC). 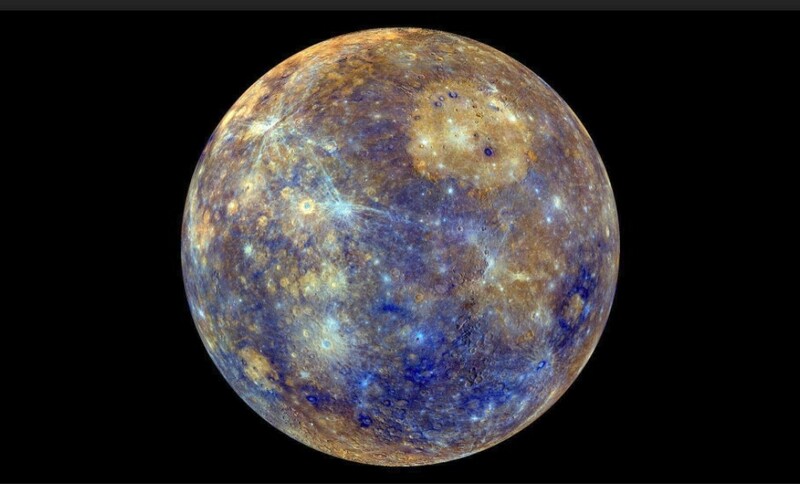 “A giant gaseous planet with partly clear skies and strong signatures of metals in its atmosphere” describes phys.org. The results have been acknowledged for publication in the journal Astronomy & Astrophysics. Planets in the Universe are countless that always need exploring. There are a lot of undiscovered objects in the Universe that it is not enough an entire life for humans to discover almost half of them. As indicated Stephen Hawking “We are just an advanced breed of monkeys on a minor planet of a very average star. But we can understand the Universe. That makes us something very special”. As you know the known largest planet in our Solar System is Jupiter, it is approximately 143,000 kilometers (about 89,000 miles) wide at its equator. Let’s find out more about largest exoplanets in our wonderful Universe. These planets are the largest exoplanets ever discovered and it will probably take a long time until astronomers find a bigger one. 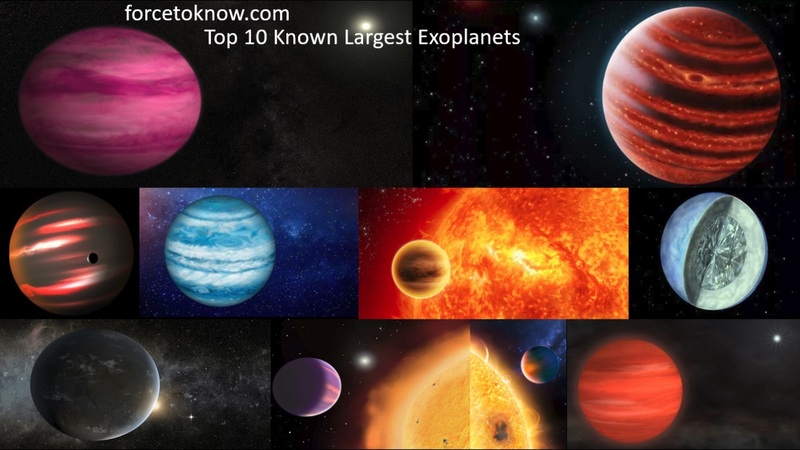 Accordingly, we suggest you to enjoy top 10 largest exoplanets in the Universe. An exoplanet or extrasolar planet is a planet outside our solar system that orbits a star. This is a list of habitable exoplanets and possible exoplanets. 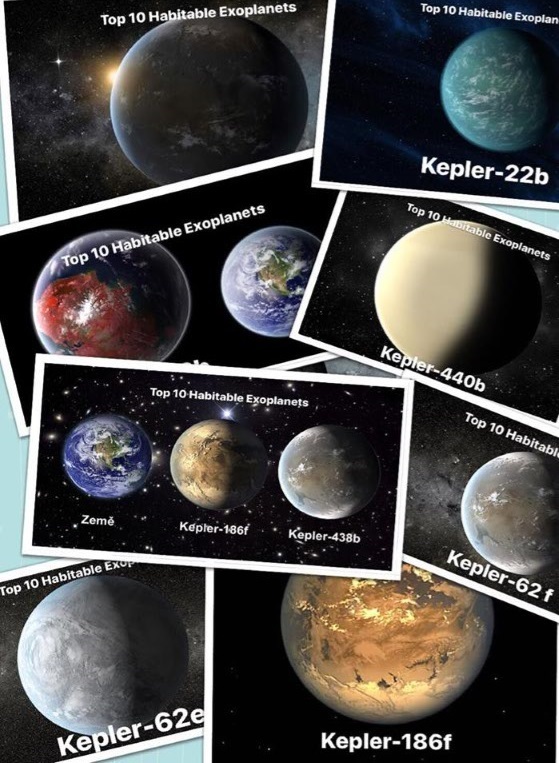 We are introducing you top 10 potentially habitable exoplanets, that is based on estimates of habitability by the habitable exoplanets catalog (HEC), and data from the NASA Exoplanet Archive. The HEC is maintained by the Planetary Habitability Laboratory at the University of Puerto Rico at Arecibo. Today our report is dedicated exoplanets, it seems that we have some interesting news for you. Let’s find out together. 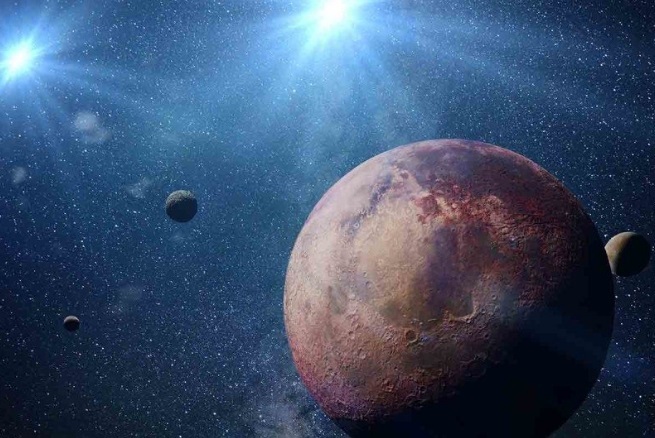 Astronomers reported that they discovered 15 new exoplanets in our solar system. 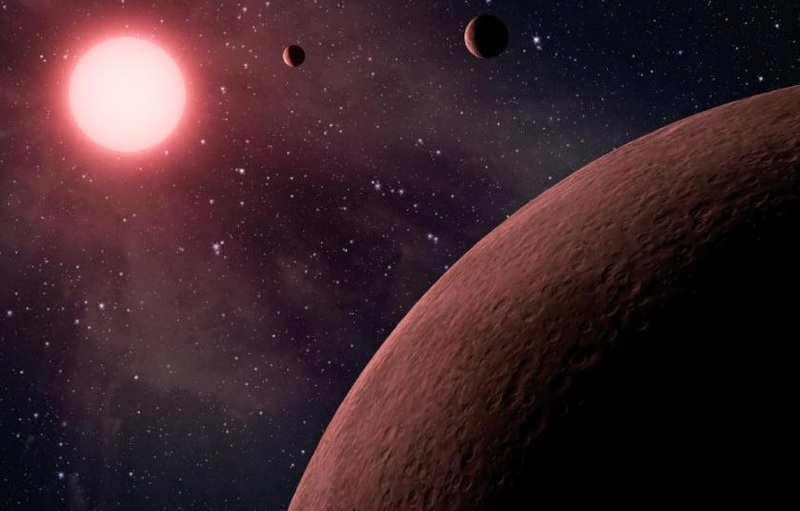 The new exoplanets were found orbiting small and cool stars. It is also called red dwarf stars. Among these exoplanets, 3 were discovered to be super-Earths, which are to some extent bigger in size than our Home planet. NASA’s exoplanet-hunting space telescope has arrived two months ahead of its planned launch. 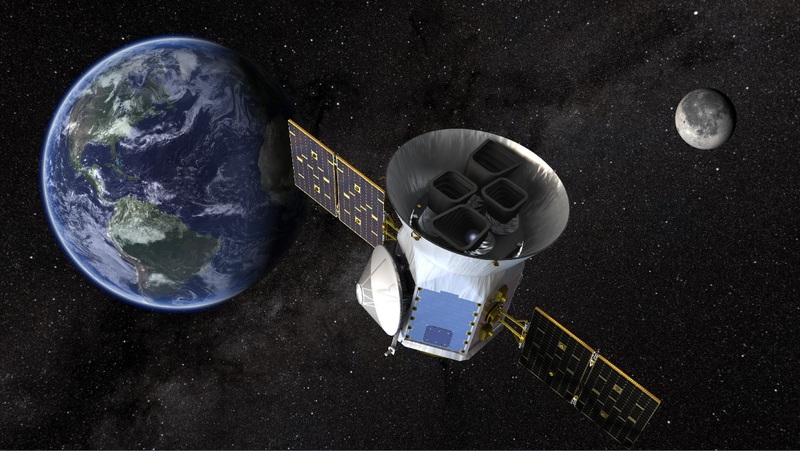 The Transiting Exoplanet Survey Satellite (TESS) was delivered via truck to NASA’s Kennedy Space Center (KSC) on Monday (Feb. 12), agency officials said. The spacecraft made the journey from the Dulles, Virginia, facilities of the aerospace company Orbital ATK, which had spent the last year building and testing TESS. TESS is scheduled to lift off atop a Space X Falcon 9 rocket no earlier than April 16 from Cape Canaveral Air Force Station, which is next door to KSC. 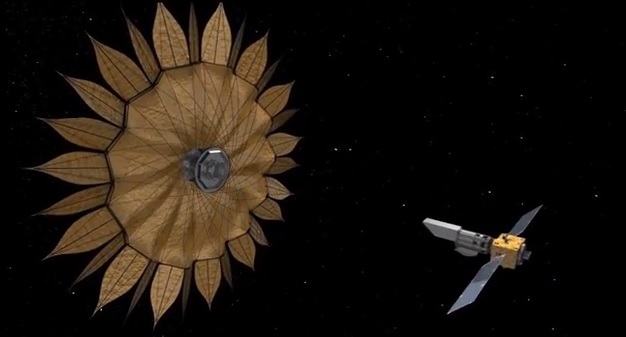 NASA reveals Sunflower-shaped spacecraft which will help to find alien planets. Scientists believe that with the use of this technology, researchers could take direct images of other planets with alien life. The Sunflower-shaped spacecraft is also unique in that, unlike most space-based instruments, it’s one part of a two-spacecraft observation system. “We can use a pre-existing space telescope to take the pictures,” explains astronomers. The Sunflower-shaped spacecraft will allow it to move around in order to block the light from different stars. NASA’s engineers are optimistic that refining their technology could be the key to major exoplanet discoveries in the future.